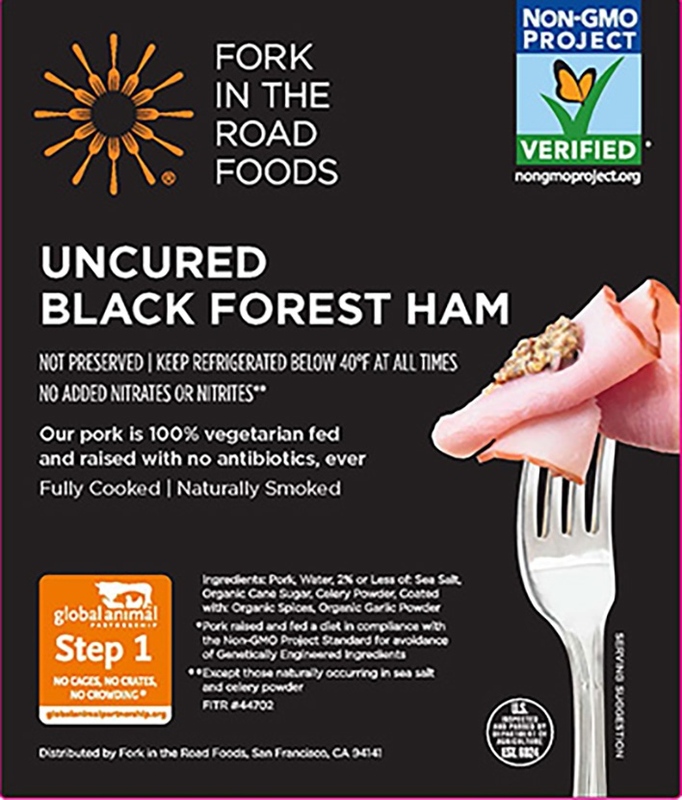 Uncured ham made with GAP Certified, Non-Gmo Project Verified pork, with a hint of garlic and cane sugar sweetness. Behold the Sunniest Ham in the Forest. 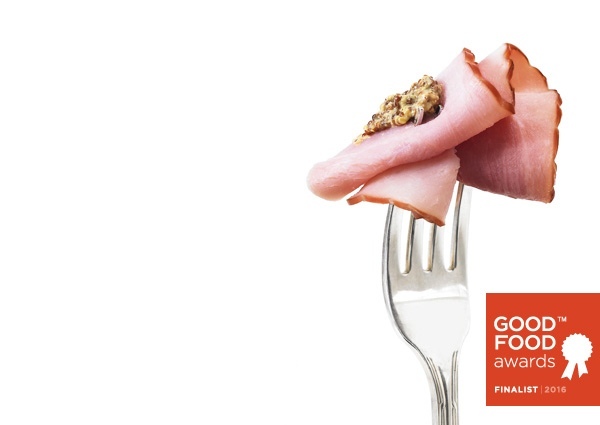 With its aromatic seasonings and gentle smokiness, our handcrafted Black Forest ham towers over its neighbors –– rolls, pickles, dabs of mustard, you name it. Slice thin for deli sandwiches with carmelized onions, sweet pepper jam and arugula. Cut thick slabs for pan-frying.